How Do You Make Storage Exciting? 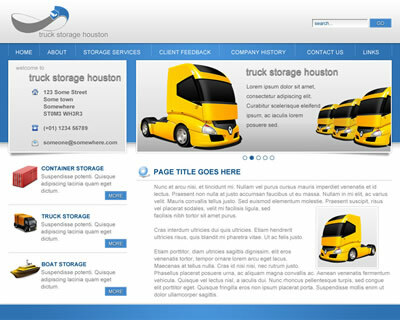 An existing customer approached me to redesign their existing site, which was used as advertising for their shipping container and truck storage venture. After a bit of research into the industry (and, specifically, the layout styling that tends to be the trend in the industry), it was clear that the entire vehicle/container-storage world needs a redecoration. The finalised design uses jQuery to manage a modern image rotator with some great animated effects. 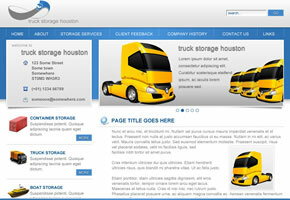 It also includes great web graphics and a more modern logo for TruckStorageHouston.com.